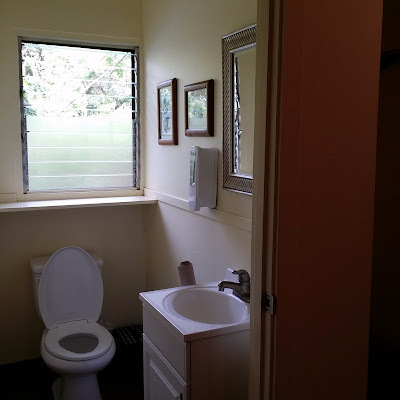 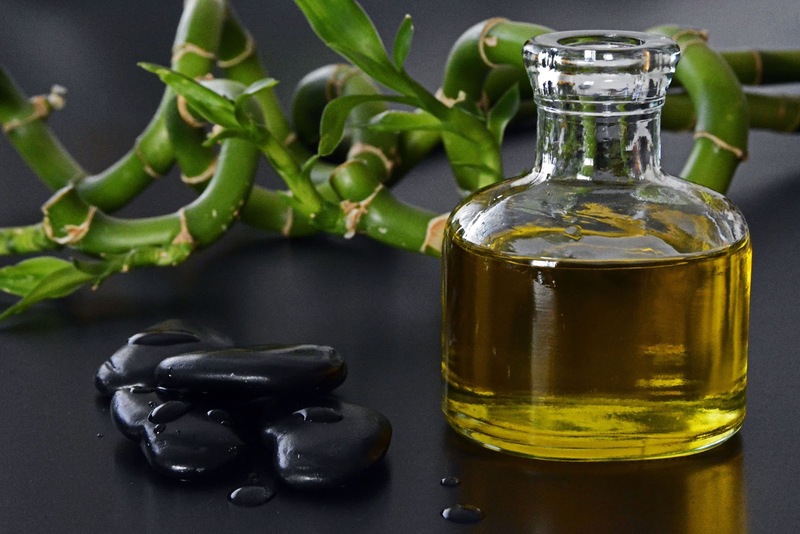 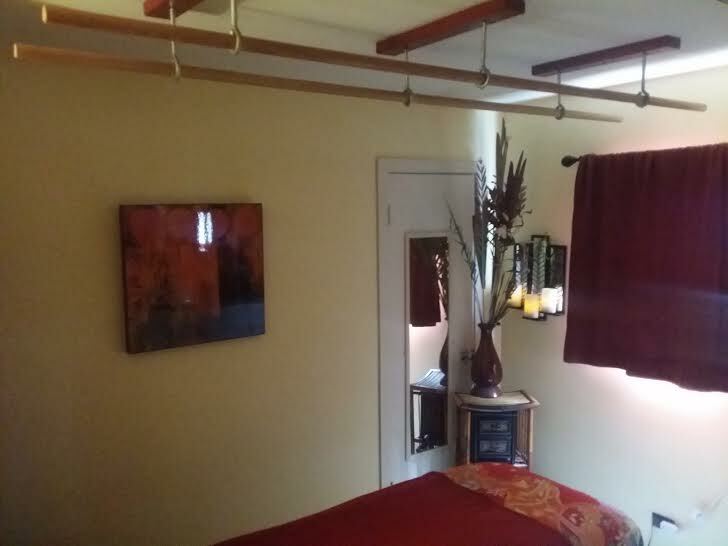 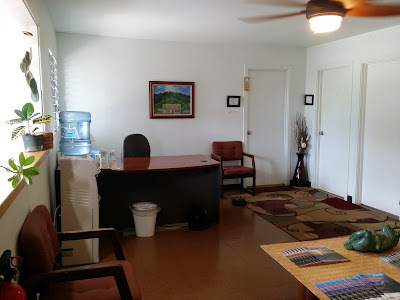 Take a tour of our Waialua massage clinic on the North Shore of Oahu near Haleiwa by viewing the photos below and watching the videos at the bottom of this page. 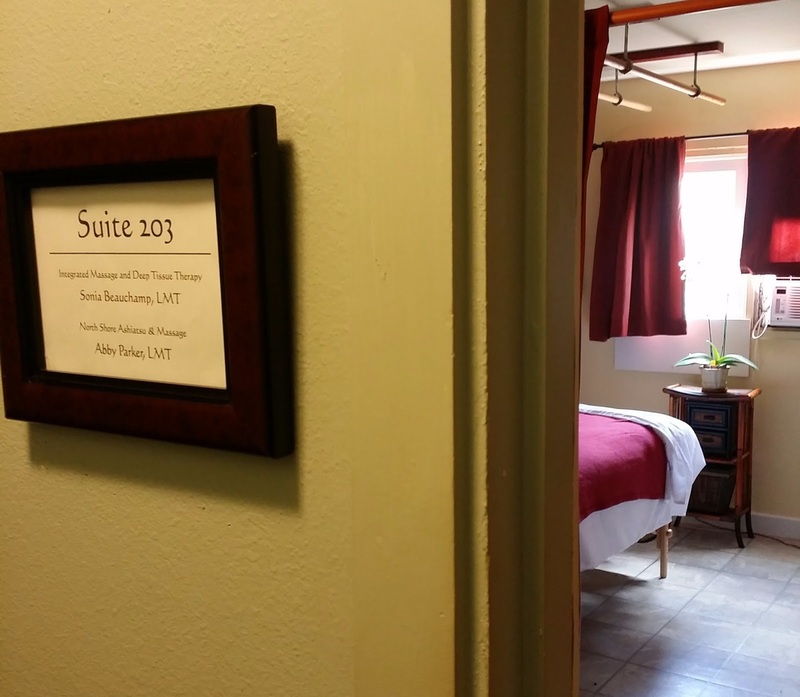 We look forward to seeing you soon! 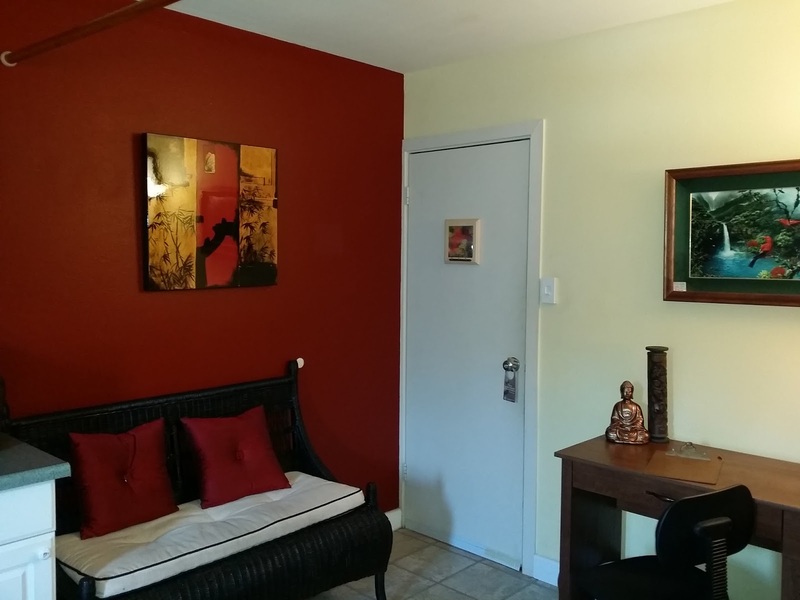 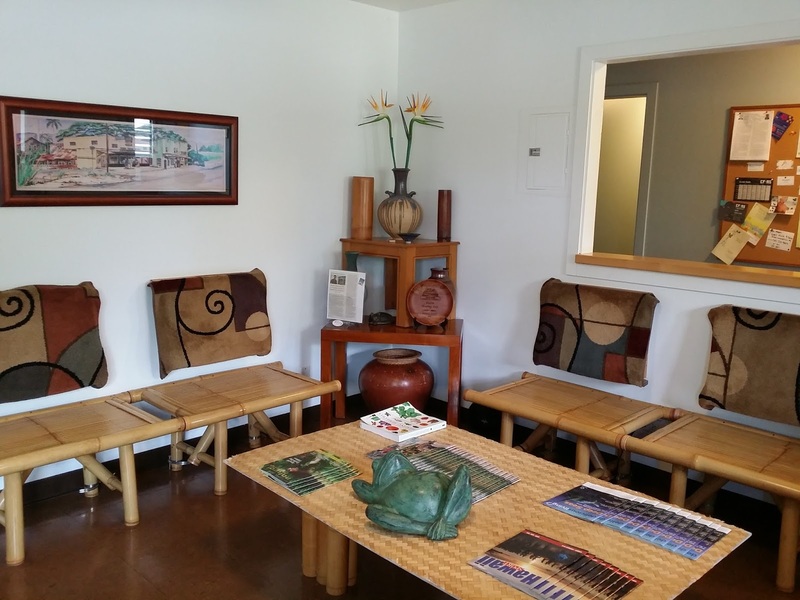 Our private assessment and consultation area for massage in Waialua is a quiet contrast to the hustle and bustle of Haleiwa Town.